Groups representing the country’s business community and freight sector continue to sound the alarm over the potential negative consequences local economies could experience from President Donald Trump’s series of tariffs. The U.S. Chamber of Commerce is among them and this month has launched an awareness campaign about the impact the tariffs could have on the United States’ key trading partners. The chamber’s “Trade Works. Tariffs Don’t.” campaign claims companies in every state would be hit by the tariffs. “Tariffs imposed by the United States are nothing more than a tax increase on American consumers and businesses — including manufacturers, farmers and technology companies — who will all pay more for commonly used products and materials,” the group said on its website. Trump is basing his tariffs on the national security threat provision in Section 232 of the Trade Expansion Act. American Trucking Associations was among the groups that joined the chamber in a letter asking the U.S. Senate for legislation that would grant Congress authority over the president’s decision to impose tariffs based on national security concerns. The legislation is sponsored by Sen. Bob Corker (R-Tenn.) and backed by a small bipartisan group of senators. The Business Roundtable, the Alliance of Automobile Manufacturers, the Plastics Industry Association, the American Chemistry Council, the American Petroleum Institute, the Association of Equipment Manufacturers, Transportation Intermediaries Association and a significant number of local chambers of commerce signed the letter as well. Corker and several of his colleagues are warning that companies in their states may relocate their operations in response to tariffs on products such as steel and aluminum. 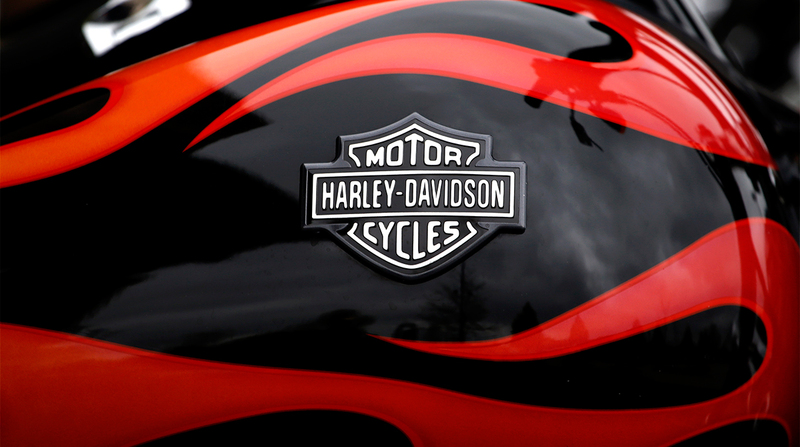 Milwaukee-based Harley-Davidson, for instance, indicated recently it would transfer certain production overseas because of cost increases stemming from retaliatory tariffs. Trump quickly criticized the motorcycle company’s decision. Meanwhile, the administration indicated it intends to impose $34 billion in tariffs beginning July 6 on imported Chinese auto parts and medical devices. According to published reports, Chinese officials indicated they would retaliate by imposing an equivalent set of tariffs on items such as soybeans and sport-utility vehicles. Commerce Secretary Wilbur Ross, in defending the strategy on tariffs during a Senate Finance Committee hearing on June 20, said the president is aiming to ensure fair trade with other nations. Most senators on the panel, however, argued the tariffs would disrupt their states’ economies. Through executive orders, Trump directed the department to examine steel and aluminum imports under Section 232 of the Trade Expansion Act. The department justified the national security argument, resulting in countries being levied tariffs of 25% on imported steel and 10% on imported aluminum. U.S. trading partners have begun to impose retaliatory tariffs.